Auction provides you with an immediate conversion of property to cash. Participate in our online events from anywhere. Learn more about the Gilmore Auction & Realty team. Catch up on the latest industry news. Get your auction questions answered. 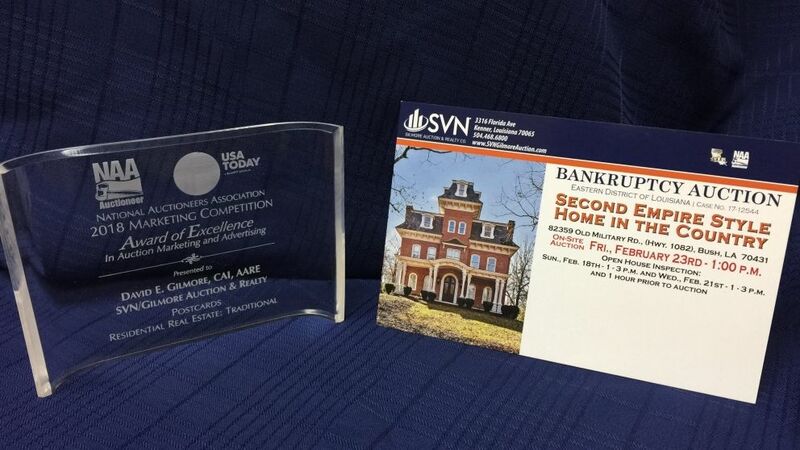 Bankruptcy Auction! Case No. 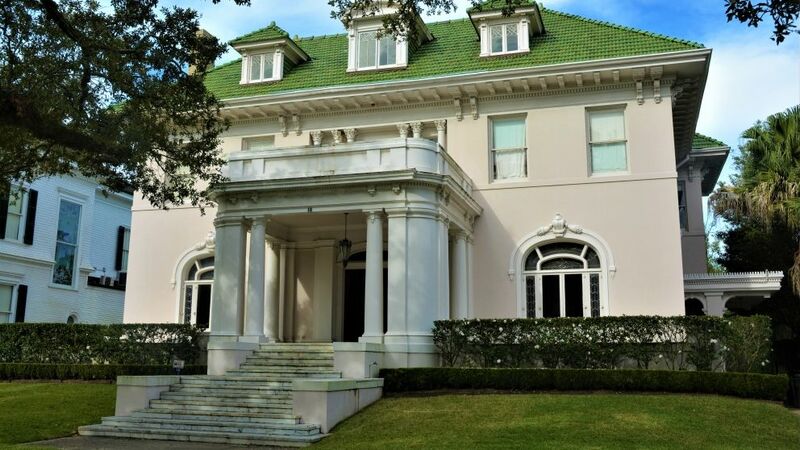 18-12232 Exquisite Mansion in Exclusive Audubon Place, New Orleans! Private community with 24-hour security and guarded entrance. 18 Audubon Place, New Orleans, LA 70118 On-Site - December 19th - 10:00 a.m.